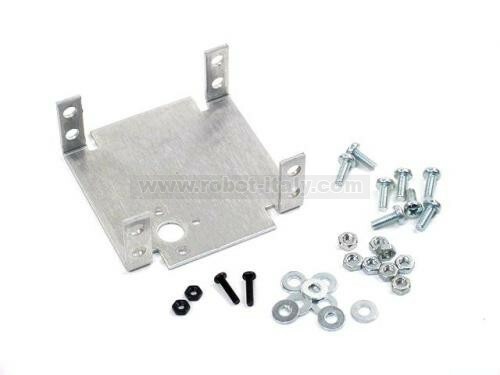 High quality brushed aluminum dual servo bracket. Used where you need to double the servos on a single axis for increased strength. 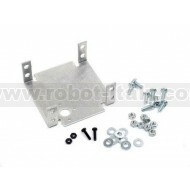 High quality brushed aluminum dual servo bracket. Used where you need to double the servos on a single axis for increased strength. Works great for the shoulder of a robot arm. Sold in a single pack. Fits standard size servos. Requires an ASB-09B or ASB-10B to connect to the servo horns.